At Intercorp Hotel Group we offer you a wide range of holiday possibilities covering different accommodation options, each with a privileged location in different exclusive holiday destinations on the Spanish coast and in the French Alps. Welcome to the holiday that you deserve! If you are looking to enjoy sun and sea, in our Ibiza hotels (Marina Palace Prestige and Torrent Bay) and Tenerife (El Marqués Palace) you will find the peace and well-being you are seeking, and very close to the sea. If you prefer somewhere to enjoy the mountains, the snow and winter sports, such as a family skiing holiday, in our hotel in Megève (Royal Rochebrune) you can enjoy a unique, privileged setting at the foot of the pistes. A combination of modern style and homely delight with spectacular sea views. An exclusive aparthotel, also located in Cala de Bou, in the bay of San Antonio de Portmany, to the southwest of the island of Ibiza, that offers fully equipped apartments. 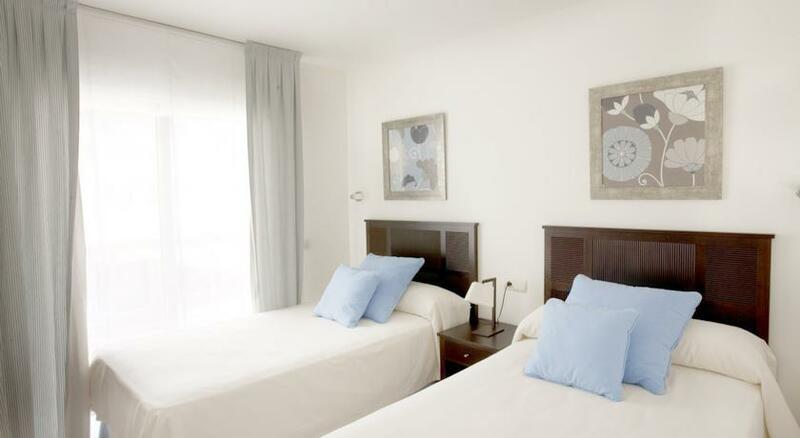 One of the best aparthotels on the Ibiza coast, very convenient for families with children, couples or groups of friends. Unrepeatable! A small, comfortable corner of Ibiza where you can enjoy the beach and unique, relaxing moments with the family. In the pretty location of Port des Torrent, it has luxurious apartments and bungalows where you can spend your holiday in Ibiza, one of the most enchanting holiday islands of the Balearics. Enjoy a relaxing holiday in Tenerife, the island of eternal spring, surrounded by incredible natural landscapes. 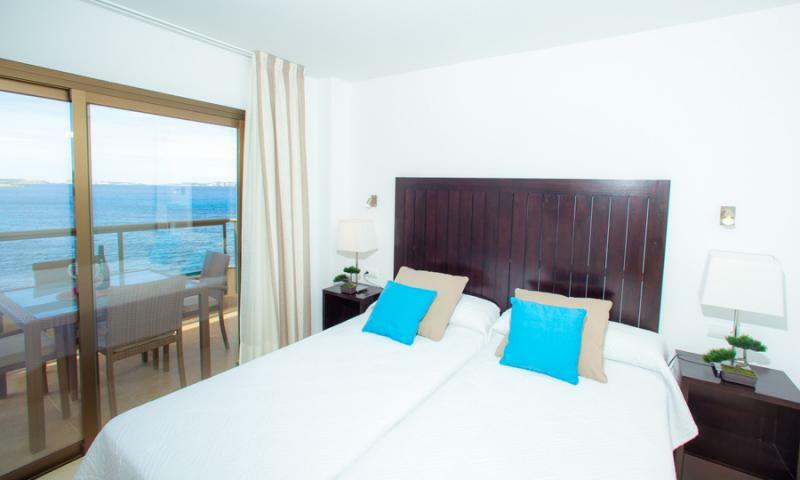 Situated in Puerto de Santiago, next to the stunning Los Gigantes cliffs and close to the beach, El Marqués Palace offers attractive, welcoming, comfortable apartments equipped with all the amenities and services you could need for enjoying a spectacular holiday in the Canary Islands. 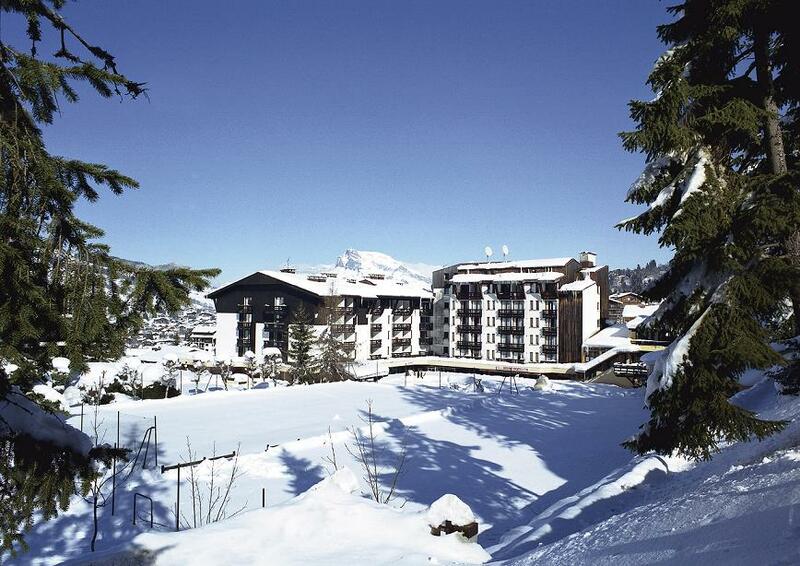 Acombination of modern and local Megève style in a friendly, family ski-in, ski-out hotel. Perfect for skiing and enjoying a wide range of winter sports in a luxury setting, in the heart of the French Alps, where you will enjoy the warmth and charm of a pretty mountain town located at the foot of the ski lifts of Megève (Rochebrune). A special, unique place to discover. Our charming hotel Torrent Bay combines a distinctive style with a intimate touch, designed to help you relax and enjoy Ibiza's charming beauty along with your dearest. 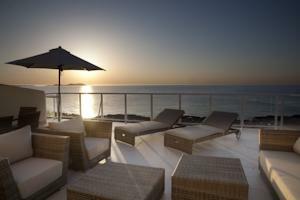 Marina Palace Prestige is the place where luxury becomes home in Ibiza. Our spacious fully-equipped apartments and services, such as free Wi-Fi in the entire building, provide the guest the qualities and benefits that an exceptional hotel of our caliber has to provide. 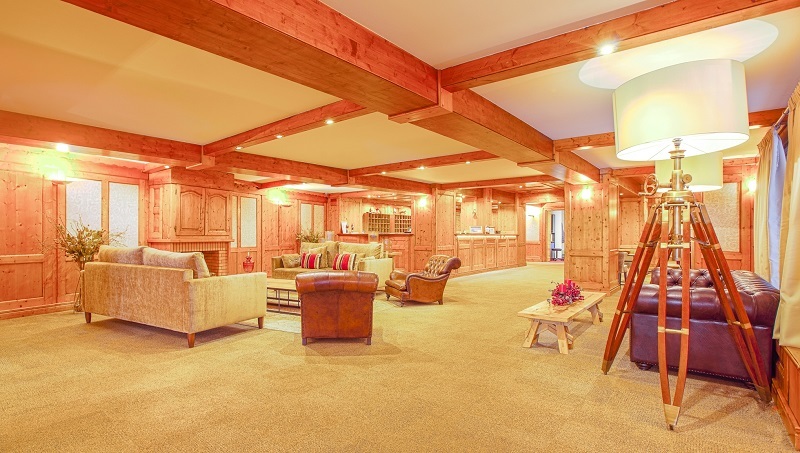 The Royal Rochebrune Hotel is ideally situated in the village of Megève, with over 450 km of ski slopes in winter, just under 70 km from Geneva, and beside the Rochebrune Cable Car. The hotel has 60 beautifully appointed en-suite rooms: 40 Standard Doubles, 16 Royal Double and 4 Jr. Suites. 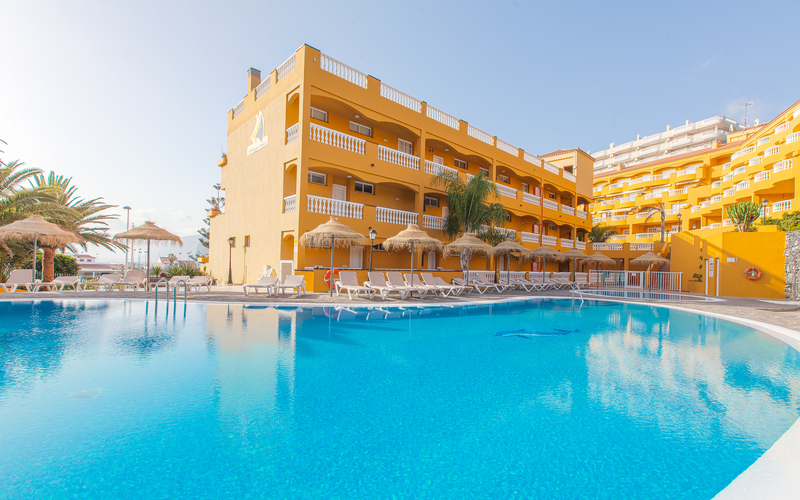 The Marqués Palace Hotel is one of the best located resorts within Los Gigantes - Puerto de Santiago, in the south of Tenerife. It is located in a picturesque fishing village in the southeast of the island, next to the beach and the impressive cliffs of Los Gigantes.